Apathy (Indifference) is being emotionless...not caring. While there are always times we just need a break, apathy can ruin relationships and cause you to miss your calling in life. It's the greatest anchor we can tie around our neck and you have more control over it than you think! Join JJ White and James Munsey as we give you the tools to make an impact on your life and the life of others. 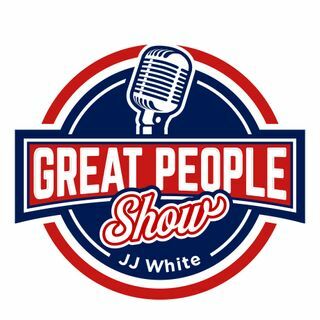 Every Thursday @ 8AM —> Facebook.com/GreatPeopleShow—> 92.7 FM in Richmond—> 820theanswer.com!